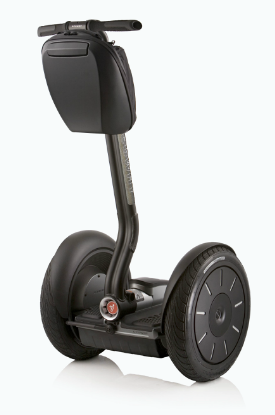 We have new and used Segway PT i2′s and x2′s, and discovering the benefits of these machines is easy. 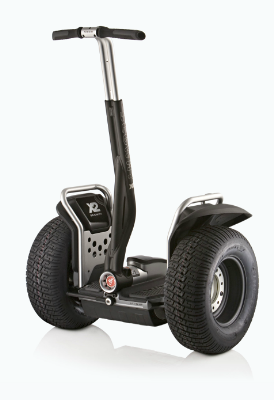 Decide which model meets your needs and you’re ready to ride away. 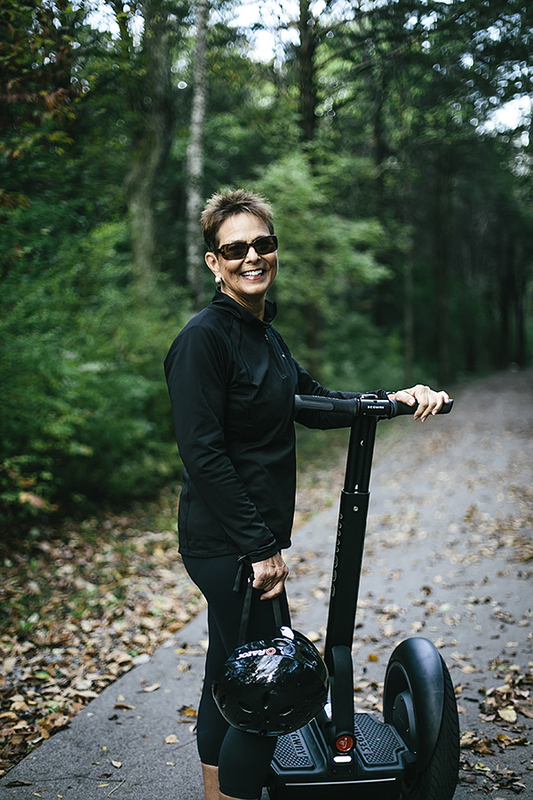 Renew your energy for commuting, running errands and exploring the outdoors with the fun, efficient, and economical Segway PT. 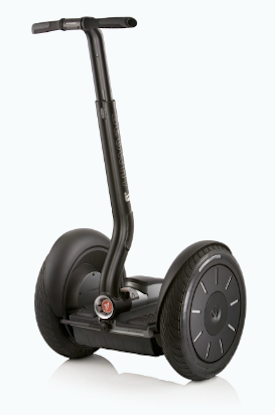 Think about where you’ll be riding your Segway PT. 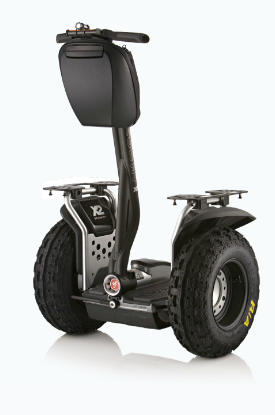 If it’s mostly indoors or over smooth terrain, consider the i2 model. 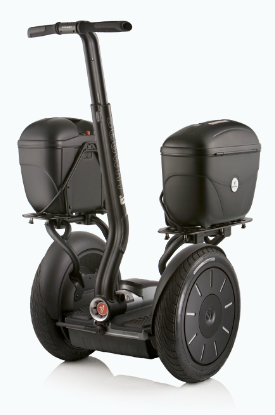 Its smaller, non-marking tires help to maximize range; getting you up to 24 miles on a single charge. With a footprint of 19″x25″ it easily fits through a standard doorway. 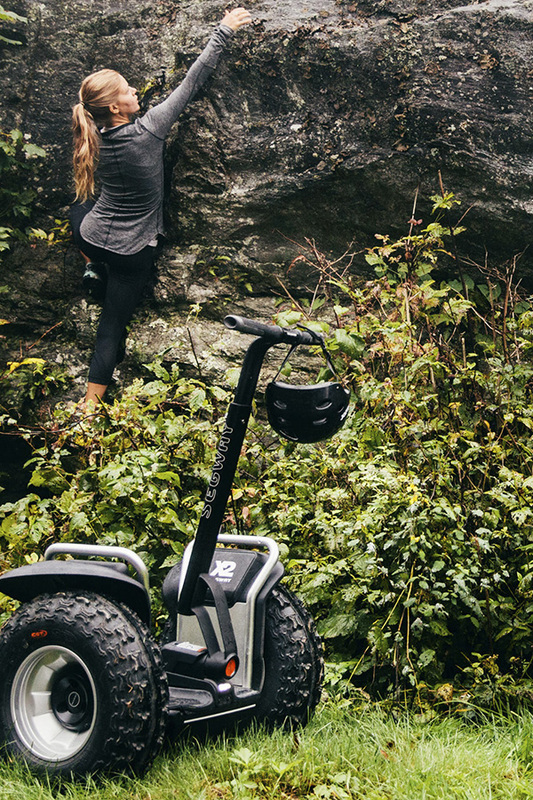 Take the road less traveled with the powerful x2, designed to be as tough and rugged as the environment you’re mastering so if it’s more rugged terrain you’ll be traveling over outdoors, the x2 may be a better option for you. 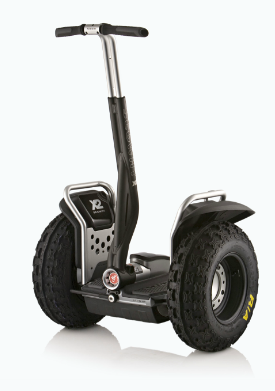 Its deeply treaded tires help carry you over dirt and loose gravel while providing for a comfortable ride. And if you’re lucky enough to be on a beach with soft sand, this tire can handle it. All of the machines shown below can be seen and test ridden in our Spanish Fork showroom. Please call to confirm availability on specific units.